AFC Group, Inc. provides residential property management in Denver and real estate services to the greater Denver Metro area. Single-family homes, town homes, condominiums, duplexes, and small to medium size apartment buildings are the sole focus of our Denver property management team. We have served the local area since 1981. Our market knowledge is unsurpassed by any other company in the Metro area. We have the expertise to not only manage your rental properties but to help you identify and evaluate properties to add to your portfolio. Our team can help you diversify your portfolio and position it for the future. 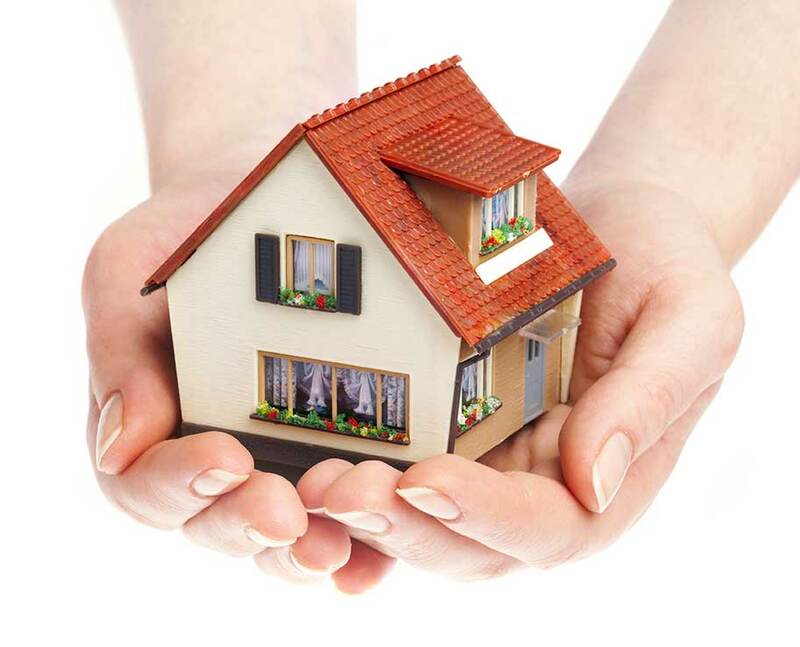 Questions About Real Estate and Residential Property Management Services? Managing rental property can be time consuming and frustrating, especially if you are not experienced. We have the team, resources and talent to help you maximize your portfolio’s financial performance. Complete Management Solutions – We can manage everything involved in the day to day operations of your rentals. Legal – Our management team is trained to be knowledgeable of Colorado property management law. Don’t let tenants take advantage of you! Leasing – Aggressive marketing is the foundation of our turn-key leasing service. Our Denver property specialists utilize over 100 different marketing web-sites to insure maximum market exposure for your property. Tenant Screening – Each tenant must pass AFC’s “5-Point Check” that includes credit, criminal, eviction, income verification, and landlord reference. Maintenance – All maintenance is coordinated and completed in a timely fashion using our carefully selected sub-contractors. You never pay an invoice mark-up or maintenance fee! Accounting – Efficient rent collection, timely disbursements, monthly reports and year-end tax preparation packages are all part of our property management Denver CO accounting package. Our goal is to provide you with the most up-to-date, knowledgeable, and objective advice available in the Denver property market.